When an earthquake strikes, it moves along a rupture in the ground — a fracture called a fault. 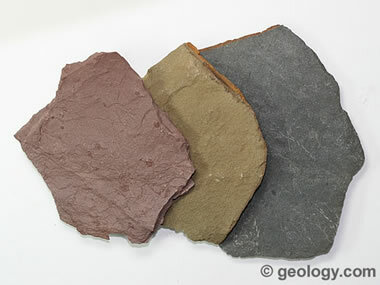 Like the Motagua fault which is a big fault and Big faults can have many small fractures along their length, connected by jogs that appear as rectangular voids. Water often lubricates faults, filling in fractures and jogs. And Rio Suerte S.A. is taking advange of that. Lots of gold is coming from this phenomena and we have found gold in the Motagua fault, and Guatemala is a country of earthquakes, specially eartquakes which have been raise in the Motagua´s fault. Scientis also says that about 6 miles (10 kilometers) below the surface, under incredible temperatures and pressures, the water carries high concentrations of carbon dioxide, silica and economically attractive elements like gold. That means that our attractive element gold, in this case, is coming from inside and when it hits the surface the Motagua river just carry the gold and we pick it up. During an earthquake, the fault jog suddenly opens wider. It’s like pulling the lid off a pressure cooker: The water inside the void instantly vaporizes, flashing to steam and forcing silica, which forms the mineral quartz, and gold out of the fluids and onto nearby surfaces, and quartz rock among other are very common in the Motagua River. 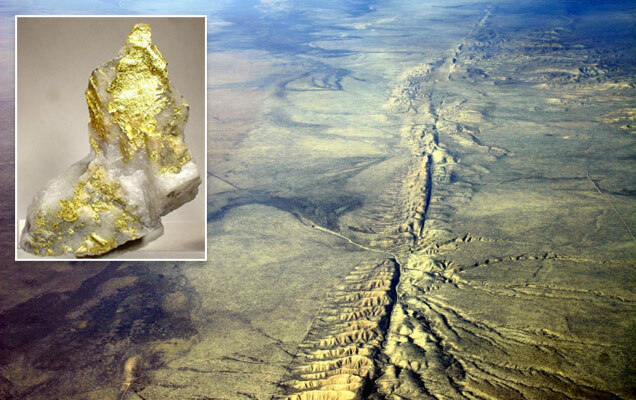 The amount of gold left behind after an earthquake is tiny, because underground fluids carry at most only one part per million of the precious element. But an earthquake zone like the Motagua Fault, one of the world’s fastest, could build a mineable deposit in some years and we believe that had built a decent deposit in the Motagua zone. Surprisingly, the quartz doesn’t even have time to crystallize, the study indicates. Instead, the mineral comes out of the fluid in the form of nanoparticles, perhaps even making a gel-like substance on the fracture walls. 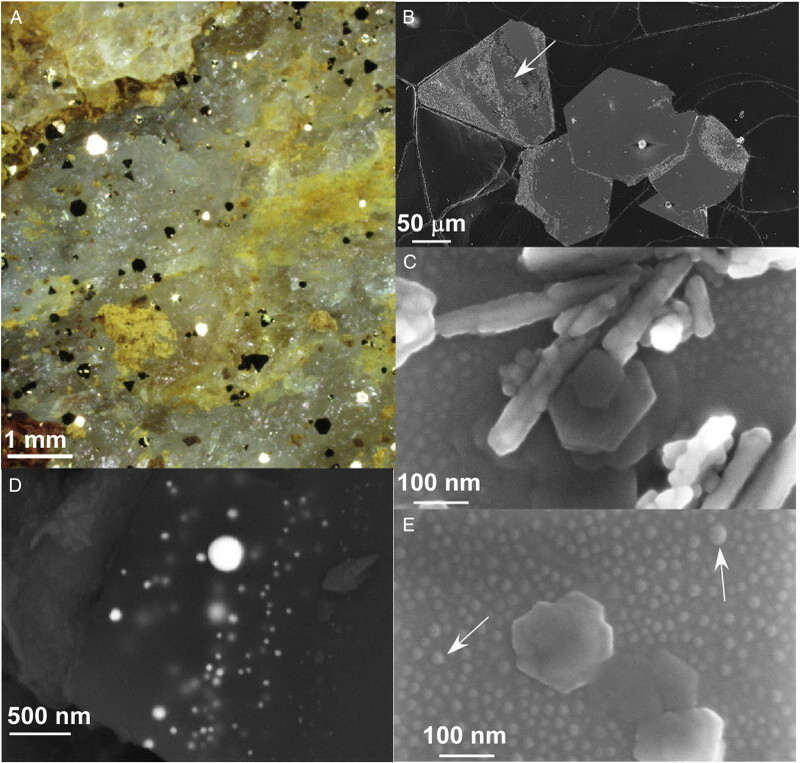 The quartz nanoparticles then crystallize over time. And that crystals are all over the Motagua river, crystals of gold!!! Even earthquakes smaller than magnitude 4.0, which may rattle nerves but rarely cause damage, can trigger flash vaporization, the study finds. 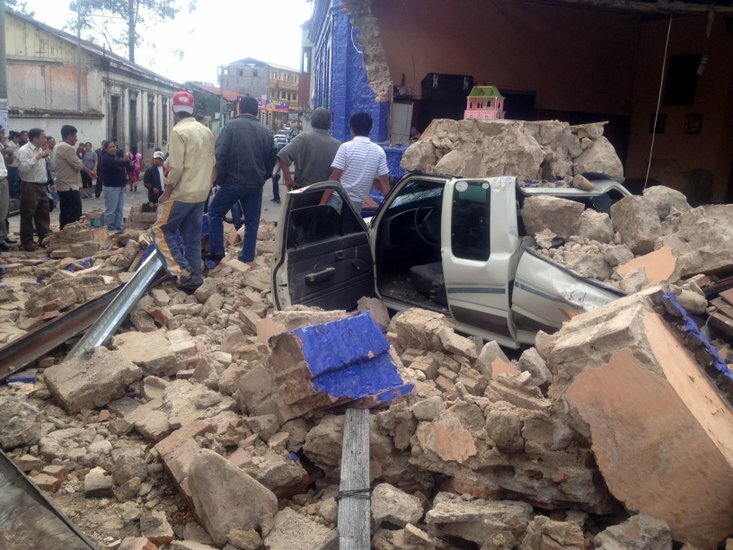 In Guatemala it is always trembling, because the Motagua fault is always in movement and that`s are small-magnitud earthquakes, this week we had a earthquake of 5.5 magnitude. Given that small-magnitude earthquakes are exceptionally frequent in fault systems, this process may be the primary driver for the formation of economic gold deposits. Can an earthquake turn water to gold? It is scientifically possible. Perhaps some day the world will find an abundance of gold thanks to this natural disaster. And we have learned now that some (if not most of) the gold travelling along the Motagua River (fault) is there because of this phenomena. Gold did not all come from deep in the earth, it came from salt water and fresh water that was a lot more acidic than it is now. Way back then, water contained thousands of times more gold than it does today. As the chemistry of the water changed, its ability to contain gold changed and the gold precipitated out. The Motagua river fault is known as a sedimentary basin with gold, you can see hugue conglomerate placer gold in the river. The water in this river also contained gold, thousands of gold nuggets are known to be there in the past… the remaining gold is still a lot… with all type of natural phenomenas like hurricanes, earthquakes hiting this Motagua zone, every day the gold is more and more… we need just to recover it. Nuggets may be formed and particles of gold may increase in size through the deposition of gold from meteoric waters percolating up or through the drifts. During the time of our extensive basaltic eruptions, these liquids must have been thermal and probably of a highly saline character, which made them favorable for carrying gold in solution. Do we have basaltic eruptions? yes, and do we have water carrying gold? yes, then we have gold made by precipitation.